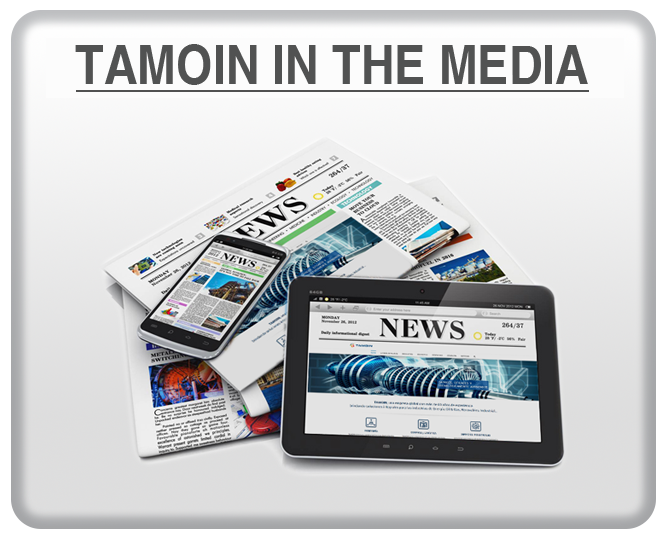 TAMOIN incorporates "Power Supply" for its development for the energy transition. 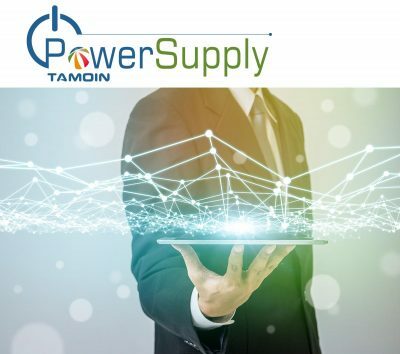 Power Supply is a new division of Tamoin. 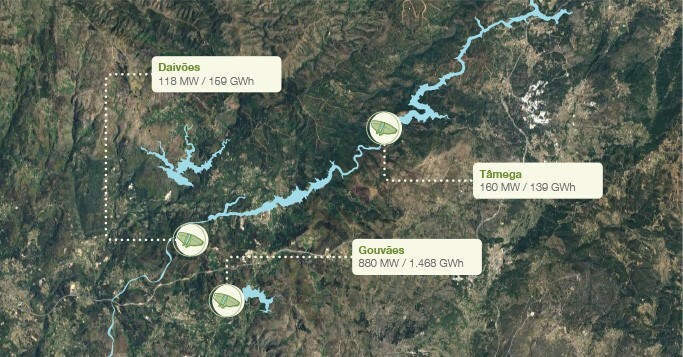 It is constituted by a team of professionals that have been operating since 2008 at international level delivering power plants and equipment in the range of 1 to 100 MW. 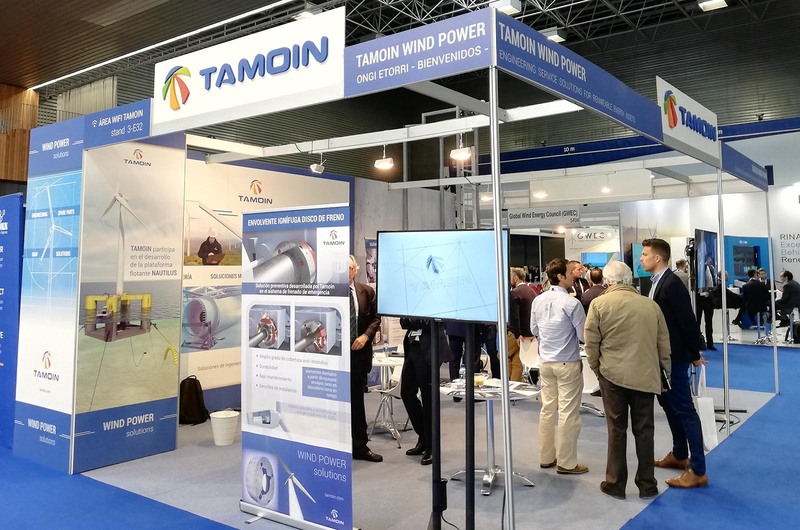 Its main solutions include the supply of new power plants and second-hand power plants, waste recovery, refurbishing and self-consumption. 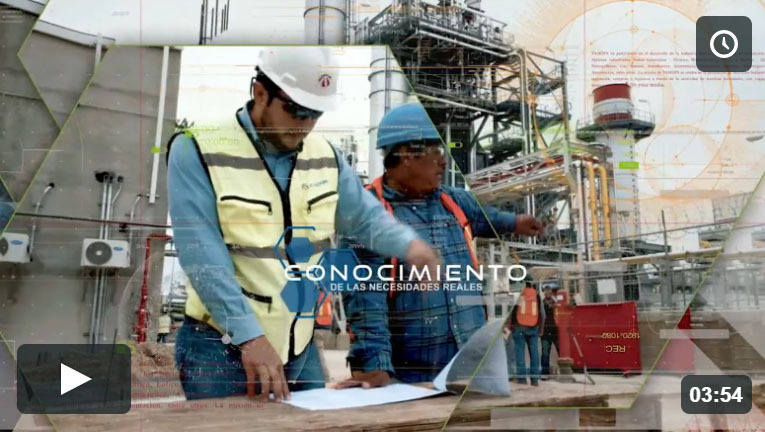 The modalities of these services range from Turnkey to Property Engineering and Project Management.